The innovative clay-based masque infuses oxygen to the surface of the skin with a gradual foaming, bubbling sensation to create a micro massage that cleanses the skin of impurities and toxins. 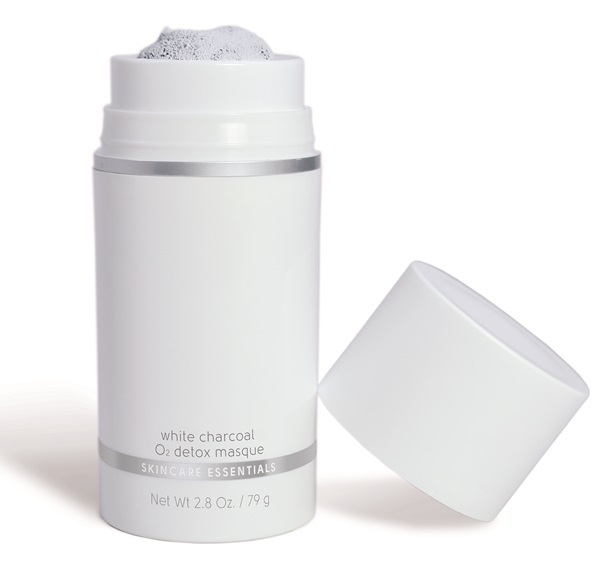 Activated white birch charcoal and natural clays help to remove daily urban pollution, while a unique tri-herbal complex provides significant skin brightening and luminescence benefits. Ideal for all skin types, this detoxifying masque leaves the skin rejuvenated and radiant.